Blue-gray Gnatcatchers are cute little songbirds with blue-gray upperparts and white underparts. They are constantly on the move in search of bugs to eat. You can customize this gift! 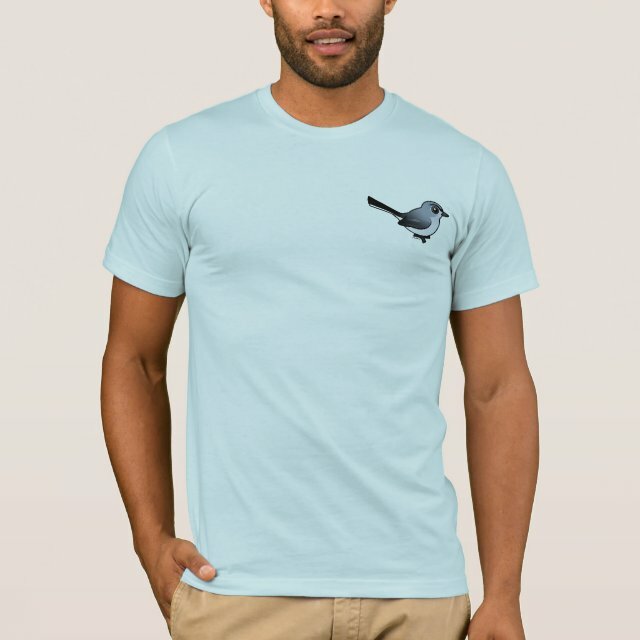 Move the gnatcatcher around, change the background color or style, add your own text or images -- make it your own!